Cinderella is ready for shimmering adventures, wearing her classic outfit with a new twist! 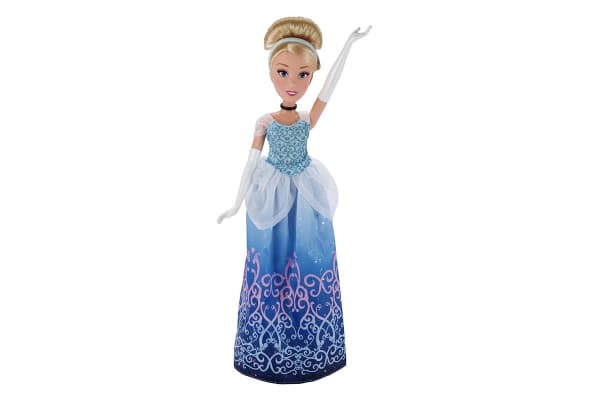 Your little dreamer will love playing out stories and scenes with the Classic Cinderella Fashion Doll by Disney Princess. Featuring her signature ice blue gown and perfectly set hair, Cinderella is ready for endless amounts of magical moments and fairytales. 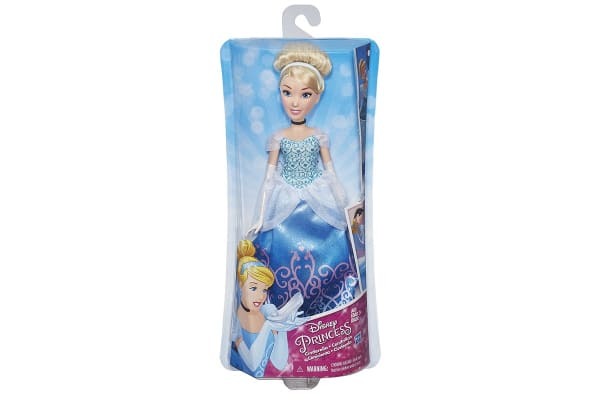 Collect the whole Disney Princess range to inspire even more magical moments.